Westside Underworld - Read Reviews and Get Best Price Here! The Westside Underworld is the ideal driver for beginners. 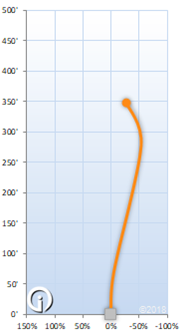 This understable disc has a high degree of high-speed turn, followed by minimal low-speed fade. 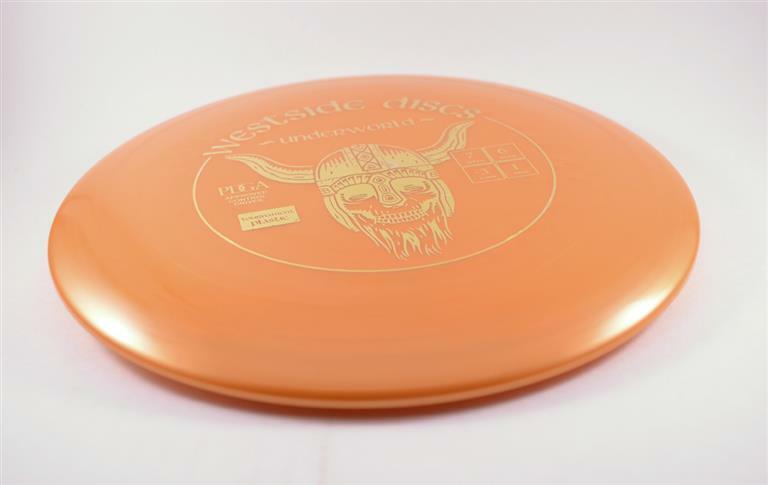 It has a moderate sized 1.9cm rim, and a comfortable feel that will provide new disc golfers more control and distance than most other discs. For more experienced players, the Underworld is great for straight hyzer flip throws that will go the distance. The Underworld is available in both VIP and Tournament plastics.